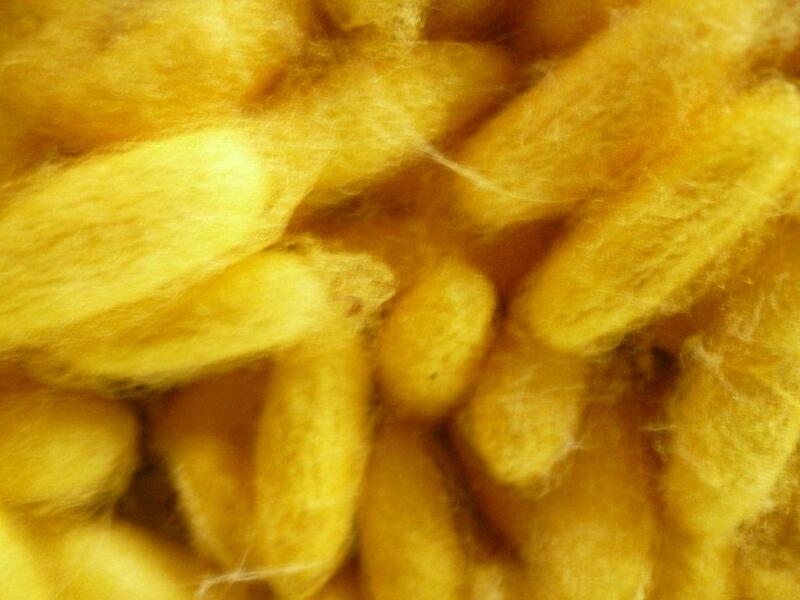 Golden Silk gets its name from the color of the cocoon of « Bombyx mori » (polyvoltine), the local species of silkworms prevalent in the south-east Asia. This species has nearly disappeared from Cambodia. 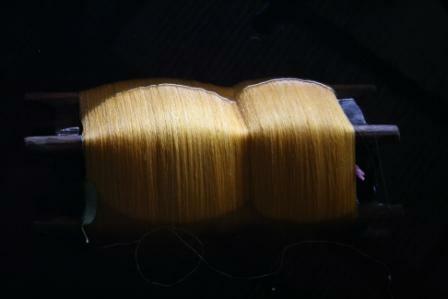 Golden Silk is one of the last producers and users of this kind of silk. 90% of the world production of silk is obtained from the bivoltine which with the same farming schedule and the same intake of mulberry leaves, generates a thread over ten times longer and enable the mechanization of the various stages production. Profitability constant search has led to the disappearance of almost all production areas of golden silk, while Golden Silk fabric provides an incomparable velvety feel and shine due to the quality of its wire. The Bombyx Mori is perfectly suited to the Cambodian climate and stands the rigor of its drought and its temperatures. Similarly, due to production requirements, high-yield mulberry trees have replaced the local species, which can endure the submergence of their feet during the monsoon. Economic constraints have almost led to almost disappearance of those two local species although their specificities completely enable them to endure the impacts of climate changes.